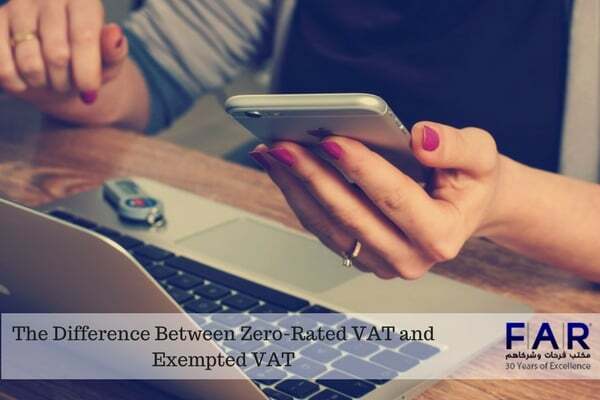 There are still many people who are trying to grasp the terminology when it comes to value-added tax (VAT), and two of those terms are “zero-rated VAT” and “exempted VAT”. What’s confusing about this is they seem and sound like they mean the same thing, but they really don’t. The breakdown of the two terms in a VAT in UAE is discussed below for further information. Basically, all the goods and services that are exported to a Gulf Cooperation Council (GCC) country that doesn’t have VAT just yet is subjected to zero rating of VAT. Some instances are the international transportation of passengers and goods. This also includes any transfer that starts or ends in the country or even cross any of part of it. With this, zero-rated VAT simply means that the retail sale is not taxed by the government. Although this is so, the government allows credits for the VAT paid on inputs. The price of a good is reduced when zero-rated VAT is applied. Important goods, like prescription drugs, food, and utilities, are commonly placed under zero-rated VAT by the government to help low-income households. The exempt VAT is when a good is not taxed by the government and there are no credits for VAT paid on inputs to be claimed. VAT exemptions can sometimes be the cause of the rise in prices. Because of this, the government only uses it for goods or services wherein it is difficult to define VAT, like insurance and financial services. In simple terms, zero-rated VAT is just applied to goods that are taxable at only 0% and allowing businessmen to claim the VAT paid for inputs. On the other hand, exempted goods and services are those that are not at all taxable. There are a number of zero-rated and exempted goods and services that are based on the laws that were issued by the government in 2017 before the implementation of VAT. With the zero-rated goods and services, the Article 45 of Federal Decree-Law Number 8 of 2017 has stated 14 items that are under the zero-rated VAT. (n) Healthcare Services, which is the preventive and basic health care supply of services and goods. (d) Supply of local passenger transport. It is not an easy task to deal with VAT even if it has been almost two months. 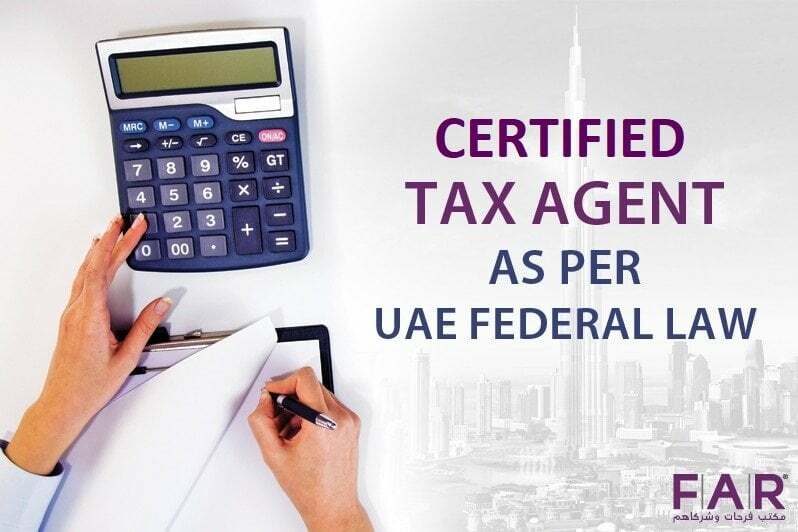 There can still be confusions and things that are not that simple to understand, especially because most people have not dealt with taxes before VAT in UAE. Because of this, we at FAR – Farhat Office & Co. are extending our hands as one of the leading VAT consultants in the UAE to help you ensure that you are complying with the laws and accounting for VAT correctly. You can book a consultation with us right now to find out more.